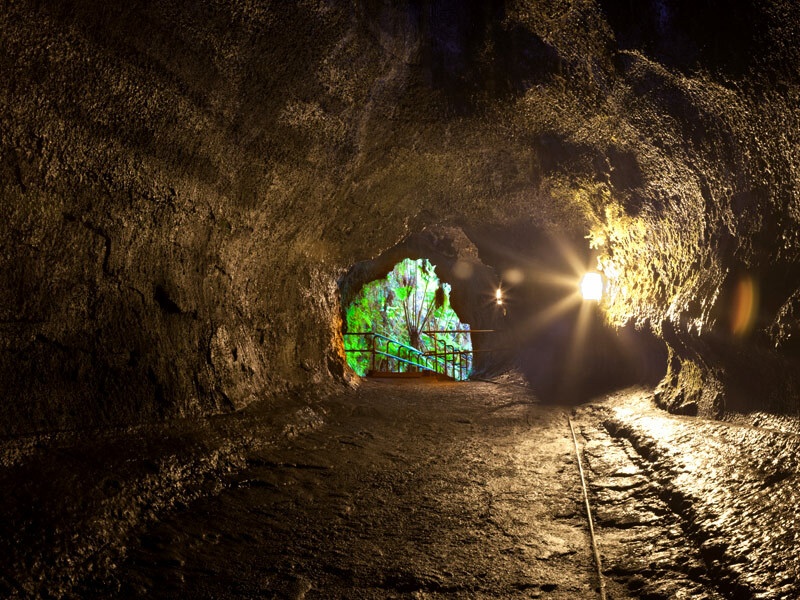 See it all in one day! 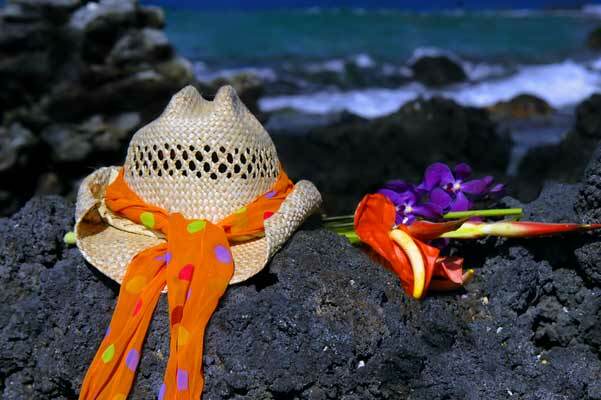 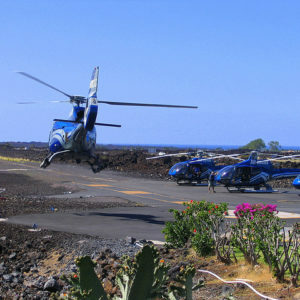 Depart from Kona on a trip around Hawaii Island including the Volcano. 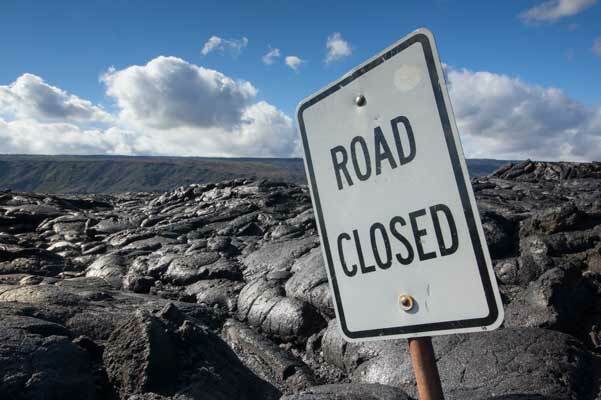 If you are going to the volcano, you might as well see the rest of the island on your way. 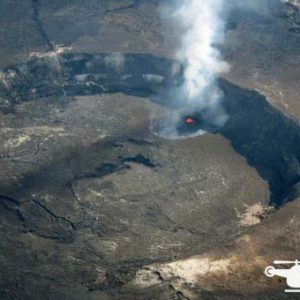 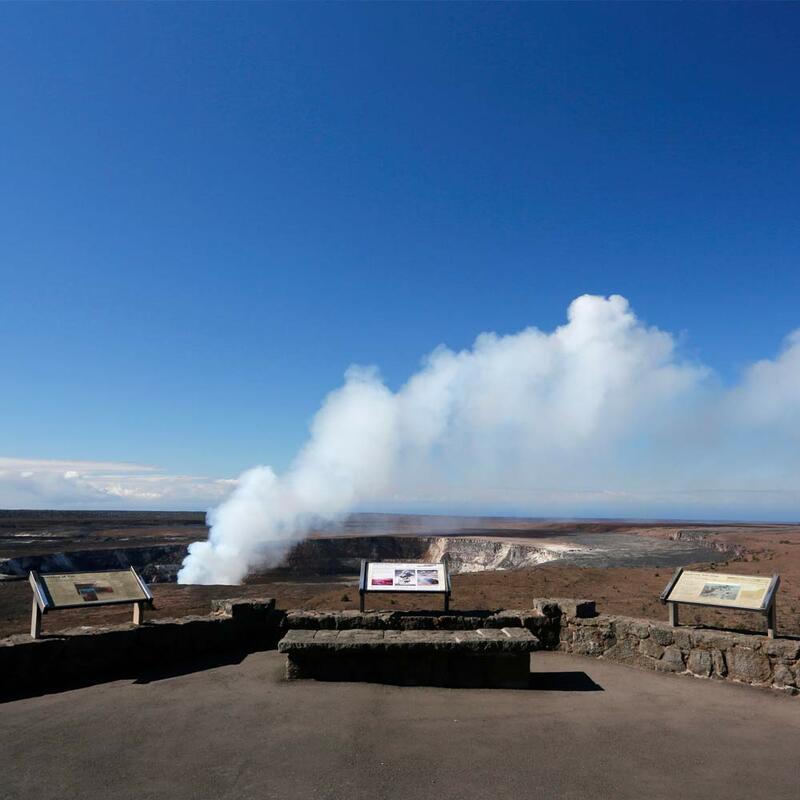 This Circle Island Volcano Tour departing from Kona was designed to give you all of the Big Island’s highlights including a full volcano tour. 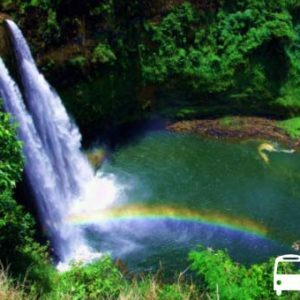 Let us do the driving while you sit back, enjoy the guided narration and take in the sites that make Hawaii Island unique. 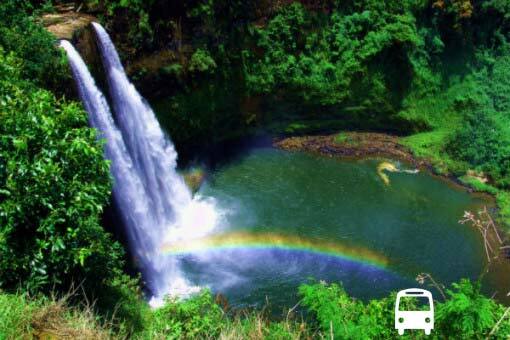 The best part is we’ll take care of timing, admissions, restroom stops, lunch stops, and we know the best places to go. 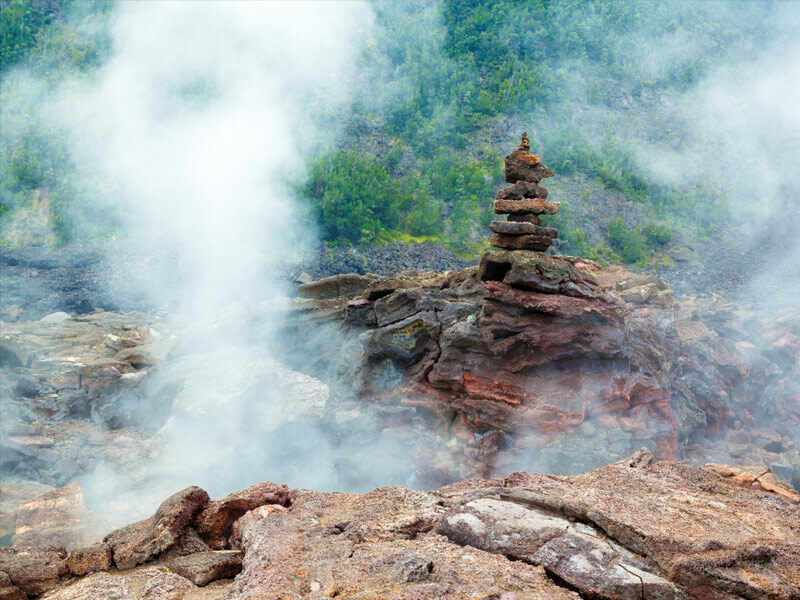 You will see beautiful black sand beaches, towering waterfalls, the largest and tallest volcanoes in the world, and the active volcano Kilauea. 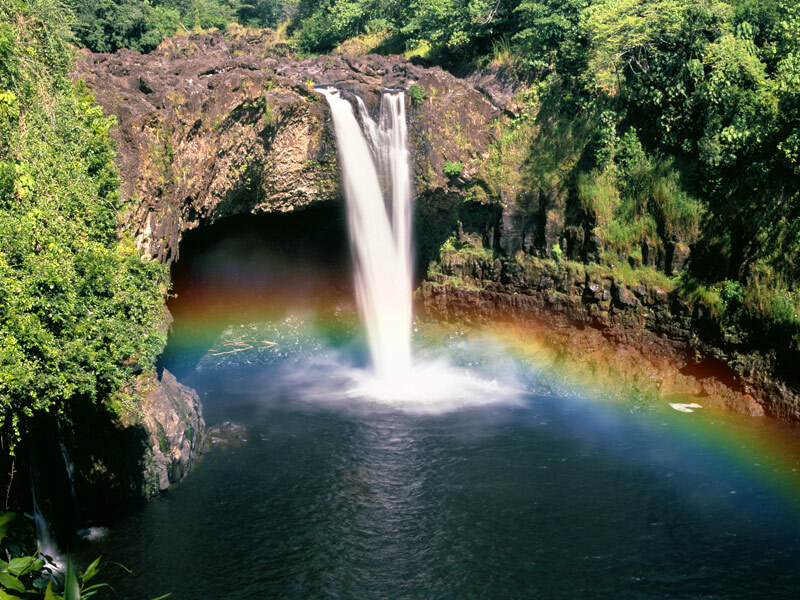 Start the day with a stop at a Kona Coffee plantation for some of the highest quality coffee in the world. 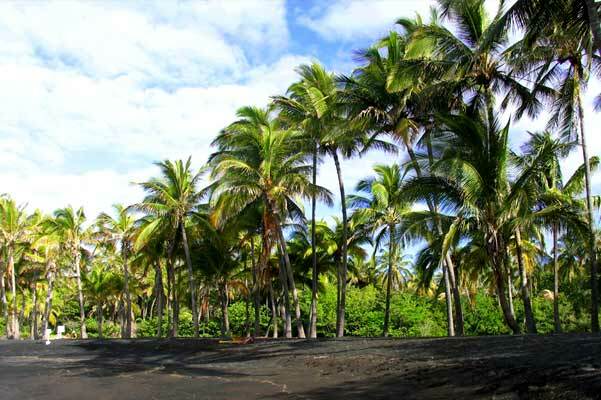 At Punalu’u black sand beach we often see endangered sea turtles hanging out. 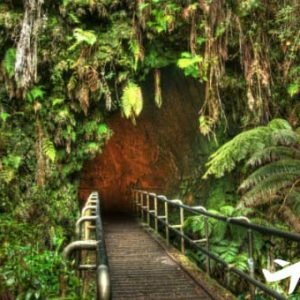 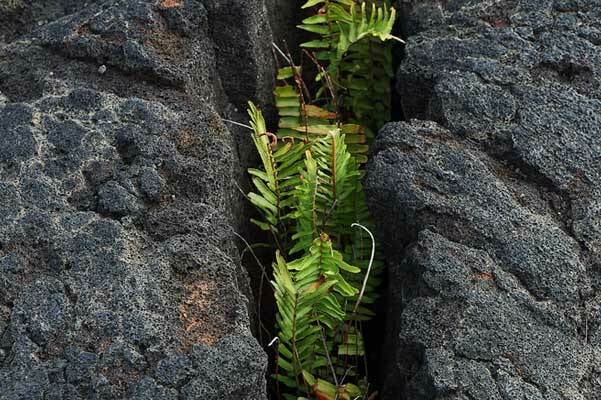 Walk inside 500 year old Thurston Lava tube to a rain forest of native ferns. 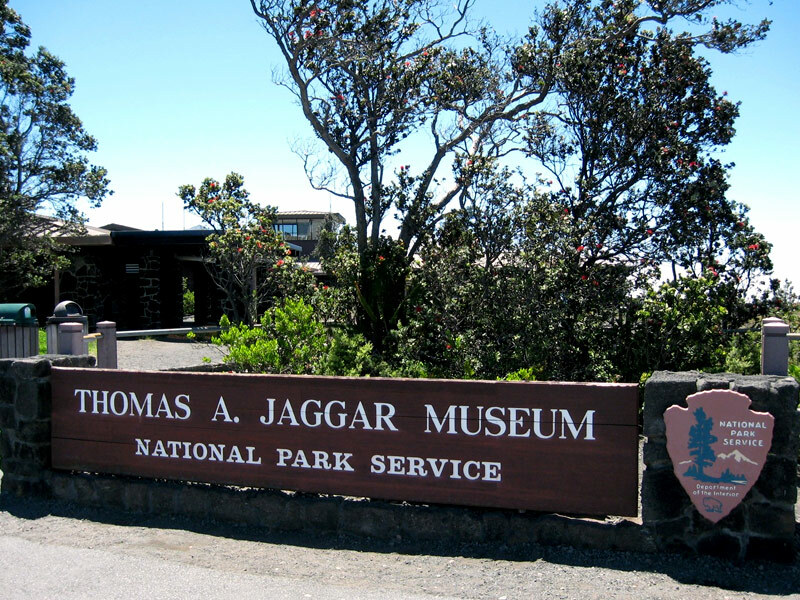 Visit the Jaggar museum with great views of the action in Halema’uma’u Crater. 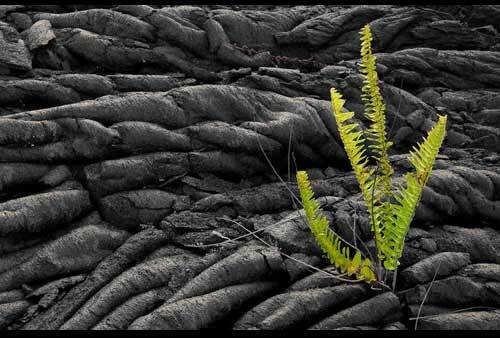 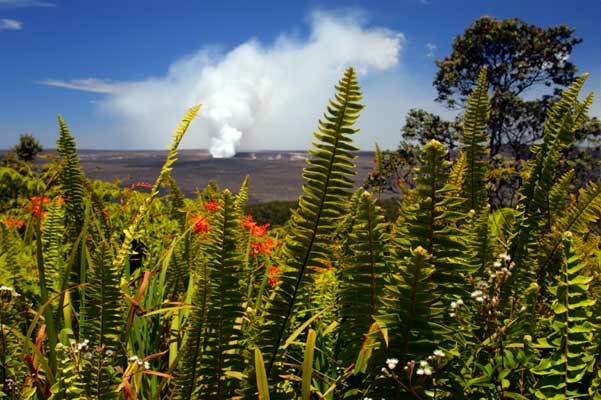 The tour inside Hawaii Volcanoes National Park varies as volcanic activity varies.